LAW OFFICES OF CAHN & CAHN, P.C. 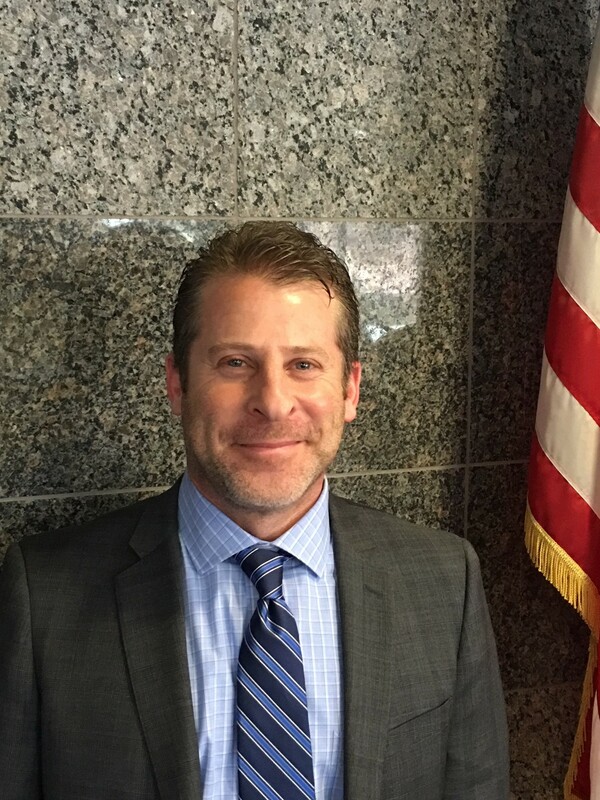 Daniel Cahn has been providing litigation and transactional services to a variety of individual, corporate, municipal, and insurance clients for over 17 years. Daniel specializes in civil litigation in both the state and federal courts in New York State, with a concentration in commercial litigation, title insurance and real property matters, personal injury/negligence, contract disputes, employment law, landlord/tenant, and municipal/zoning and land use litigation. Daniel also handles residential real estate transactions as well as wills, trusts, and estate matters. Daniel obtained his Juris Doctorate from St. John's School of Law in 2001, and a Bachelor of Arts from Colgate University in 1992.